Join our regular Library Luncheon Series on Wednesdays @ Carlson Health Sciences Library, rm 128 from 12-1pm. 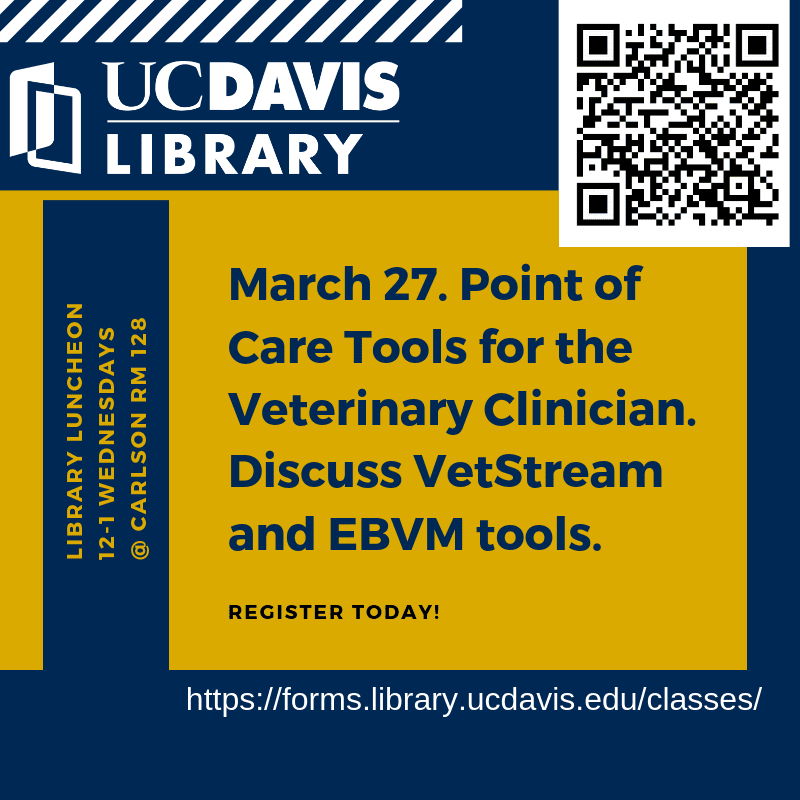 Coming up on March 27, we will be discussing veterinary point of care tools and some Evidence-based Veterinary Medicine resources. 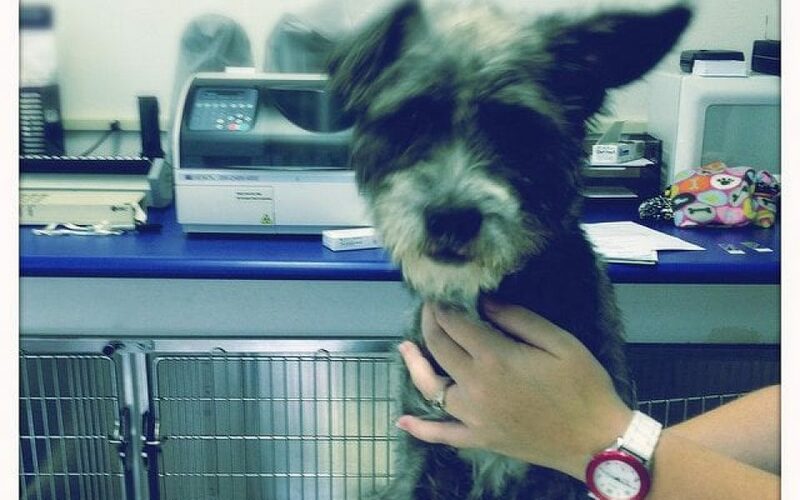 The library subscribes to VetStream which is not unlike point of care tools used in human medicine like UpToDate and Dynamed. We will also discuss many resources produced to answer specific clinical questions in the form of Critically Appraised Topics, Best Bets, or Knowledge Summaries.